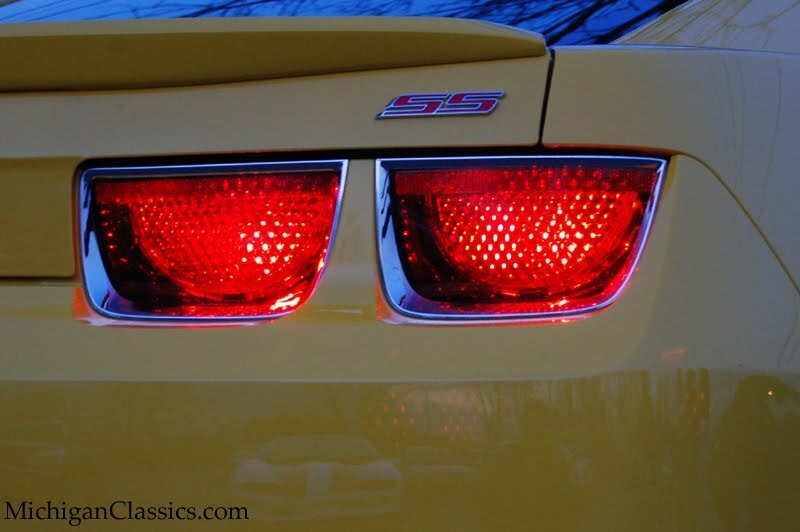 The Camaro SS gets a major BOOST from Fastlane! Houston, TX(May 2010)—When 426 hp is not enough, Fastlane of Houston has the solution. Their new Stage 4 ZL1 Turbo Package for the 2010 Camaro SS will conservatively produce a blistering 585RWHP and 580RWTQ on the LS3 (6spd) model and 530RWHP and530RWTQ on the L99 Automatic. Still want more? Add a second fuel pump for another three lbs of boost and an additional 50 hp. 304 stainless steel tubing, which is mandrel bent for great flow (This kit boasts direct bolt on with no cutting or modifications needed). On a conservative streetable tune of 7 psi, this kit produces 585RWHP and 580RWTQ on the Ls3(6spd)model. This is the same package that recently took first place at the Camaro 5 Quick 16 and LSX Shootout competitions. Prices for the Stage 4 ZLI Turbo package start at $7,995 mail ordered or $9,000 installed. Please visit www.fastlaneturbo.com for more information. Detroit is building some of the finest supercars and muscle cars to ever hit the streets. For those who want to take these vehicles to the next level, Fastlane, Inc. has the answer. Fastlane has been in the business of building cars and trucks for more than 13 years. 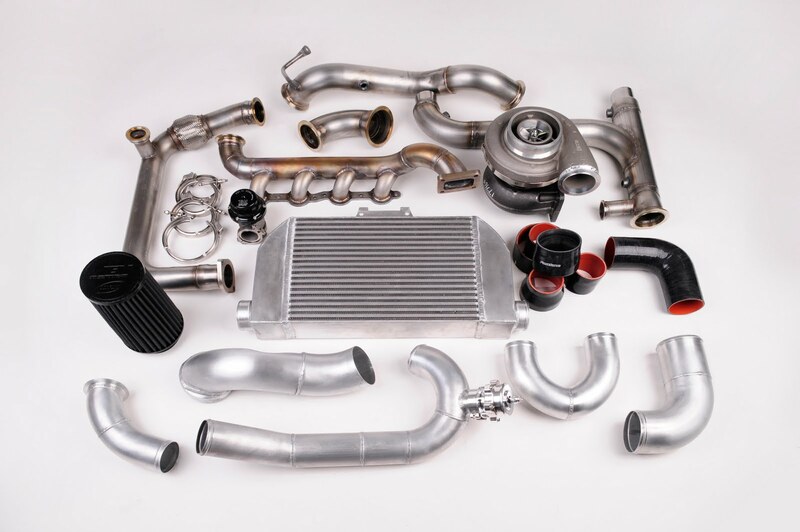 They have a highly-skilled staff of technicians, fabricators, and machinists along with AEM and SCT certified tuners. No project is too big to handle and they can build to suit any customer’s needs. All performance packages meet or exceed the guaranteed horsepower rating at the rear wheels and come with a 12 month/12k mile limited warranty when installed by Fastlane. For more information, please visit www.fastlaneturbo.com or call (713) 600-8600. 600 HP Camaro from your dealer? So , who would like to take delivery of a 600+ HP Camaro from your Chevy dealer? One call to Livernois Motorsports can get the deal started! The car below has the package listed above. Contact Livernois Motorsports today and see what they can do for you!